Hidenori Matsubara Art Works was released in late November 2006, and marked the first art book from this well-known animation artist. Anyone who has seen the anime designs for classics like Ah! 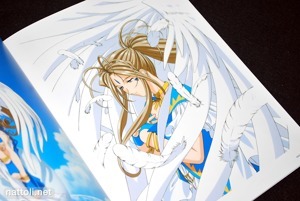 My Goddess or Sakura Wars is familiar with Matsubara's art work. Possibly less well-known would be his designs for Gankutsuou: The Count of Monte Cristo, but all of these are included in the art book. 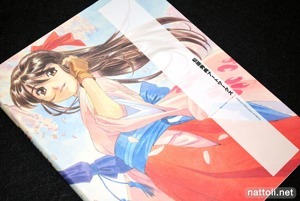 This 144-page art book is A4 in size, though it's wider than the average book of that size. 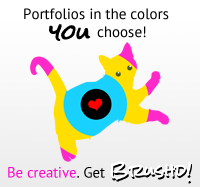 Aside from about 3 pages of monochrome illustrations, it's full color from start to finish. 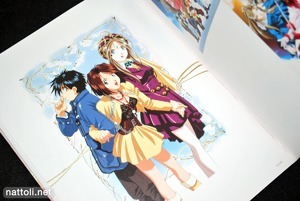 The Sakura Wars cover art is reproduced inside as a one-sided fold-out poster. Ah! 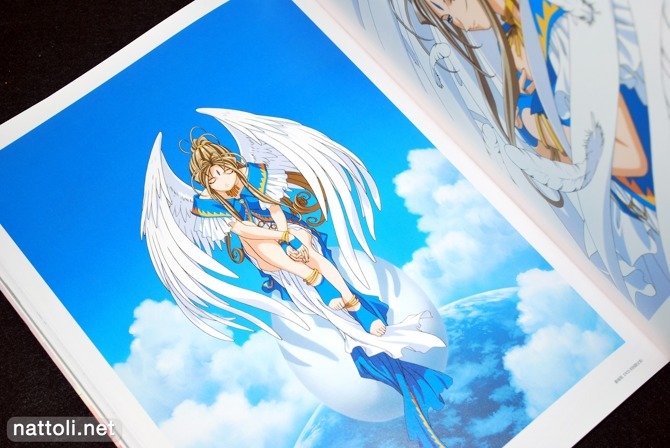 My Goddess is the first section in the book, though the images are subdivided into the ones from the TV series and the illustrations for the OVA and movie. The TV series, being the newest art work at the time, came first and covers about 19-pages of this 36-page section. 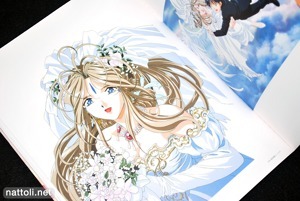 Many of the illustrations are from the DVD covers and CD covers, though some were also promotional works from anime magazines. 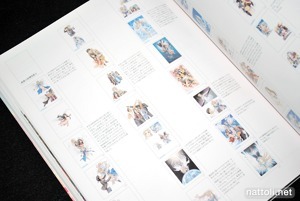 The three monochrome illustration pages in this book are in the Sakura Wars section, with inked portraits of the characters. I never got into the Sakura Wars series, but there really is a lot of impressive art work for it. 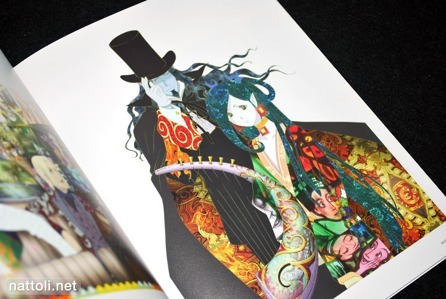 My main interest in this book when it came out was the Gankutsuou art work that I knew would be in it. Covers for the novel versions of the anime along all (I think) of the magazine illustrations that came out while the show was airing are included. 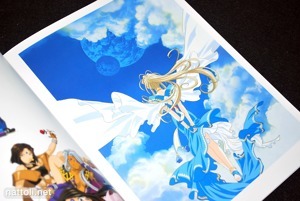 Also included are smaller versions of the posters that were newly drawn from the Gankutsuou Complete visual book. 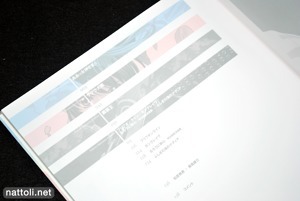 The Gankutsuou section covers a total of 21 pages. There are seven pages with game character illustrations, though I'm not familiar with any of them. Edit: The character illustrations are from an MMORPG called Flyff. There are four pages of Gungrave illustrations, all featuring promotional art work that was out before the series was animated. There are also a few pages of Ruroni Kenshin illustrations that appeared as covers for the LD and VHS releases... Sounds so old now. A couple of pages with small illustrations from Nadia Secret of Bluewater are the last pictures in the book. There's a short two page cross-talk interview with Hidenori Matsubara and Ah! My Goddess creator Fujishima Kousuke before the thumbnail index. There aren't really any artist comments on the individual illustrations, but rather he comments on groups of illustrations. Hidenori Matsubara is the best artist in japan so this is the best artbook from japan XD. that is some killer logic! Yeah, he just published one. So I figured, before I do the new one, I should mention the old one since the content has the same large amount of illustrations from two series: AMG and Sakura Wars. Also, I have no timeline. The character illustrations are from an MMORPG called Flyff. What?!? Those cel based artworks still look good (and are worth a hell of a lot more than the CG artwork)!